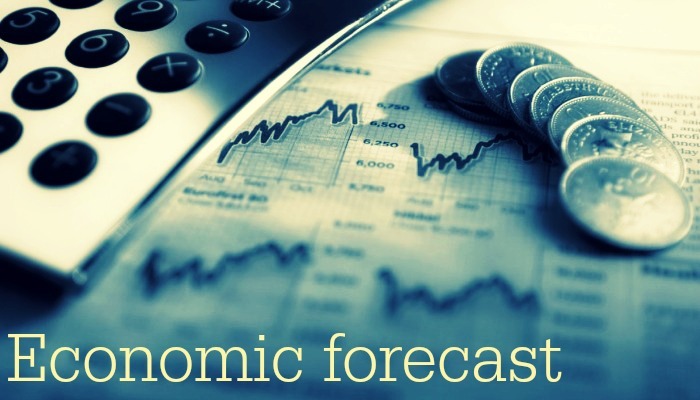 Want a peak into what the forecasters and economists are saying about the economy as 2016 draws to an end? Check out this article by, Stephen Koukoulas…. The unfolding worries for the Australian economy and how we always 'get lucky' after each problem passes. There’s on old saying that “it’s better to be lucky than smart” which, with respect to our politicians of recent times, sums up the performance of the Australian economy. More luck than good management. There was a huge dose of good luck when, from around 2003, the Chinese starting buying huge and increasing amounts of raw materials from us and not only that, paid us a never-before-seen prices for those commodities. This fueled an income boom that saw wealth for all Australians rise sharply. It underpinned a once in 150 year boom in investment that has boosted productivity and with that international competitiveness. Like all good booms, this one came to an end. Slower Chinese economic growth and a massive lift in global output of commodities flooded the market and the resulting glut of production forced prices lower. If everything else has stayed the same, we might have fallen into recession, much like Canada did when it suffered a similar fate. This was when Australia got lucky again. Because one consequence of the slump in mining investment and commodity prices, inflation fell sharply. This disinflation forced the RBA to slash interest rates to record lows, which in turn sparked an almighty housing boom. This boom helped to boost consumer wealth and spending and drove new dwelling construction to record highs, adding directly to GDP growth at a time when mining investment was falling away. The economy continued to grow at a decent pace as a result. To be sure, there is a tiny chance they might be right, but I doubt it. As housing inevitably slows into 2017 and probably into 2018 (housing slumps always last a couple of years), there appears to be life in other parts of the economy that will rise to the rescue. All that mining investment from 5 to 10 years ago is churning out millions of tonnes of iron ore and coal for export. The natural gas market is about to boom, further adding to bottom line GDP. While prices are well below peak levels, they have edged up over the past 10 months which is boosting profits and the economy. Add to that double digit growth in tourist inflows to Australia, a record number of foreign students studying here and there is an area that is all but certain to pick up the slack when housing turns lower. The low level of the Australian dollar is undoubtedly helping to support education and tourism exports. It looks like the economy will ‘get lucky’ again in 2017 continuing the recent trend the boom / bust cycle in one part of the economy being replaced by a boom / bust in another. The bottom line is another year or decent economic growth, not because policy makers have done all that much, but rather because Australia got lucky once more. Economist speaker Stephen Koukoulas is a rare and specialised professional with over 25 years' experience as an economist in Government, as Global Head of Economic and Market Research, a Chief Economist for two major banks and as Economic Advisor to the Prime Minister. For more information about Stephen's keynote presentations, contact the team at Great Expectation call 1300 55 64 69.